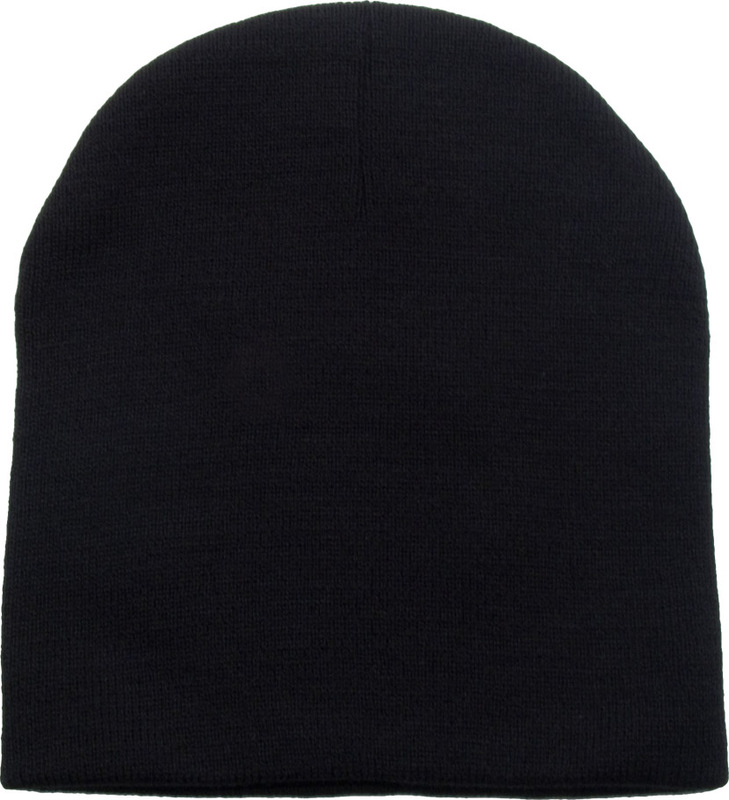 Custom Blankets, Embroidered Blankets, Fleece Blankets, Plush Blankets, all great Promotional Blankets or Promo Blankets from Budgetblankets.com. 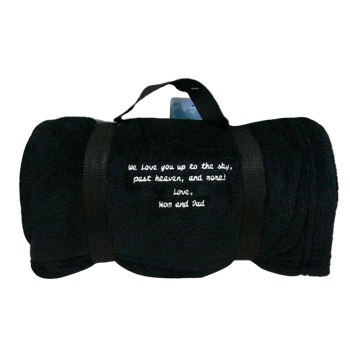 Budgetblankets.com provides great custom blankets and embroidered blankets which are great promo ideas for your business marketing purpose. 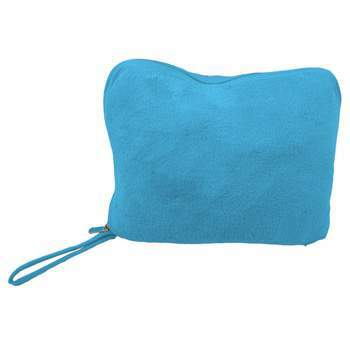 A huge selection of promotional blankets is available, including fleece blankets, plush blankets, sweatshirt blankets, blanket throws, lambswool blankets, Faux fur throws etc. 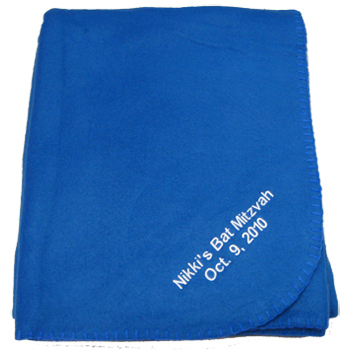 We can also provide personalized blankets and custom embroidery service as per your requirements - all at low prices. 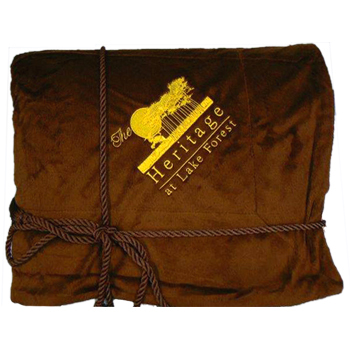 Our Blankets are widely used as promotional items, corporate gifts, business gifts and company gift. 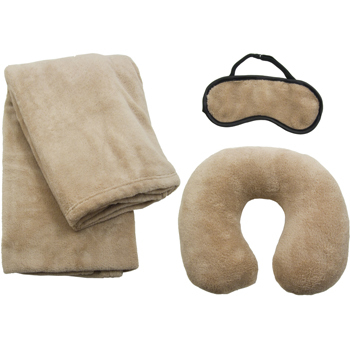 Please be aware of the importance of using these gift items. 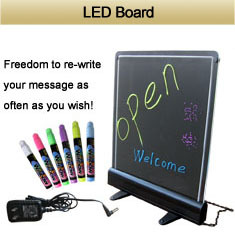 A business gifts may add an impact to the process of advertising and increase your business by leaps and bounds. 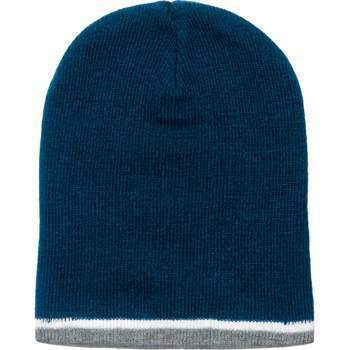 Corporate gifts are valuable investments to yield great benefits in a short period of time. They are vehicles to attain maximum popularity and are the best potential for achieving your marketing goals. 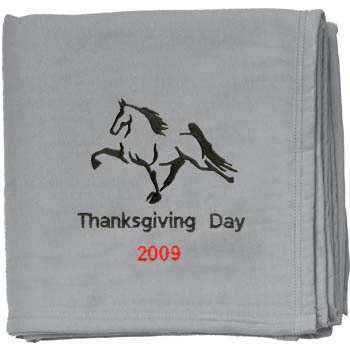 .Embroidered blankets as gifts for ..
.How to choose one between differen..
.Custom Blankets are cosy and comfo..
.A wide variety of uses of Thr..
.Custom Blankets as corporate gifts ..
.How many colors do I get in&n..
.How long does it take for you..
.What format artwork I need to ..
.What if I order different color&nb..
.Are fleece throws going to keep&nb..
and above browsers Copyright Budgetblankets.com All Rights Reserved. 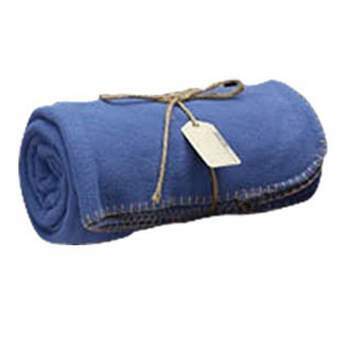 For all your promotional marketing or bedding needs, Budgetblankets.com has the widest selection of custom blankets and embroidered blankets that are perfect for your business and fit your budget. 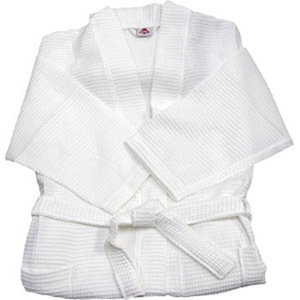 Check our great blankets and choose the perfectpromo blankets you like: plush blankets, fleece blankets, blanket throws, lambswool blankets, faux fur throws etc. 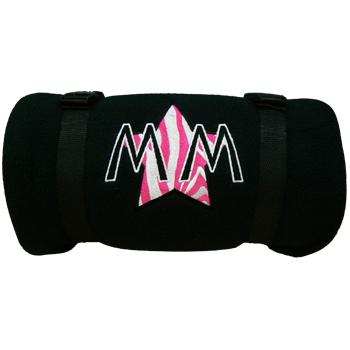 All our promotional blankets have the lowest price and high quality; you are assured you are getting the best value. 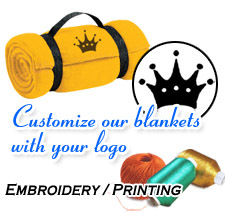 Remember that we only offer quality custom blankets, embroidered blankets and custom embroidery service.